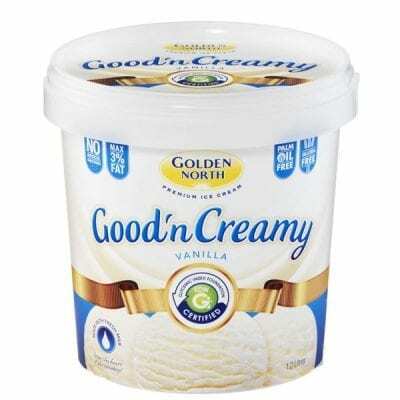 Golden North Low Fat Vanilla Soft Serve mix is a ready to use soft serve/sundae mix made from fresh milk with a smooth, creamy Vanilla flavour, pale cream in colour and smooth texture. 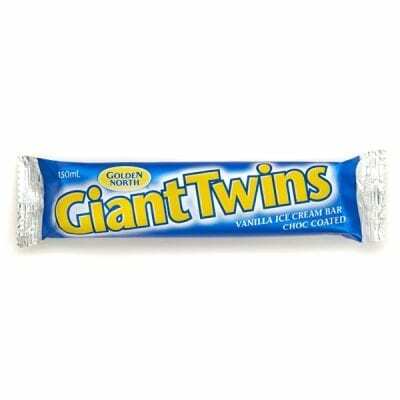 The product has been ultra heat treated (UHT) and aseptically packaged in 7.5 litre sterile bags to ensure excellent keeping properties. 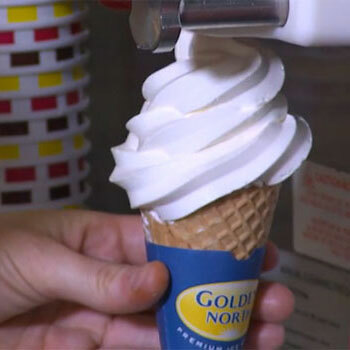 Golden North Vanilla Soft Serve is simply sublime. 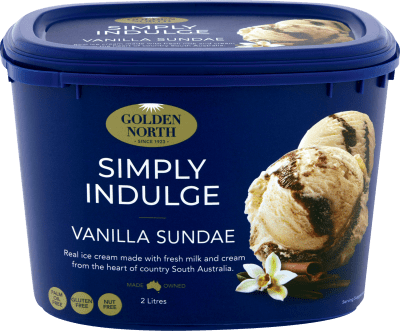 Ingredients: Fresh Milk, Water, Sugar, Maltodextrin (from Maize), Glucose (from Maize), Milk Solids, Fresh Cream, Carrageenan, Carob Bean Gum, Guar Gum, Stabilisers (471, 466, 460), Flavour.